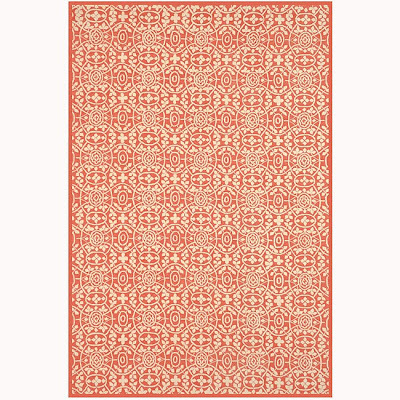 I don't know about all of you, but the cost of area rugs has always deterred me from purchasing one (that and the fact my dog does this digging thing on all kinds of fabrics - couch, bed, any clothes I have lying on the floor - and I presume this will include my future area rug). 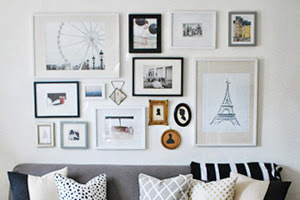 But they are also key to finishing off a room. 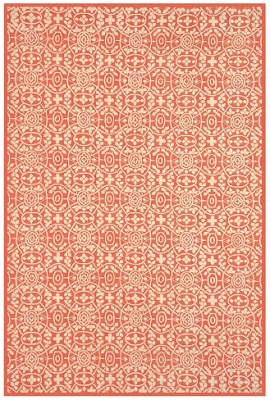 I plan on getting my own place this winter and an area rug for the living room is at the top of my list of things to buy. So I began bargain hunting. 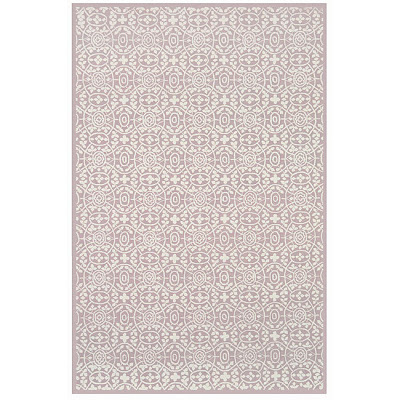 To my chagrin, I found the most beautiful rugs - part of the Martha Stewart collection - in a soft, fairly neutral, color palette that I think could work in the type of room I plan on designing (even though I'm not quite sure what colors I'll be using). Unfortunately, Macy's is selling them for $1200-$2500. Sooo not in my budget to say the least. 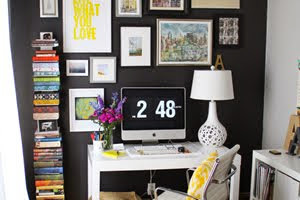 and it will only set you back a mere $1700! pocket change. yah. no. Most of them are size 7'9 x 9'5 and sell from $350-$400! I told you it was a fraction of the Macy's cost. 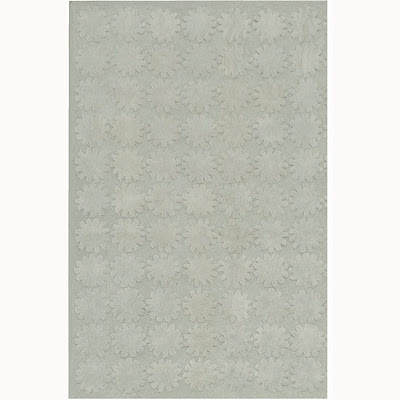 Bloomery Dogwood Rug - this is one of the exceptions in size and price. 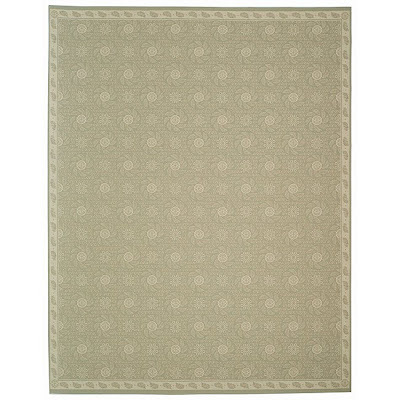 What overstock calls the "Bloomery Dogwood Rug" is 8'6 x 11'6 and sells for $510.99 (even though I'm pretty sure this is the Tearose Rug shown above that's going for three times the cost at Macy's). Not a bad deal. 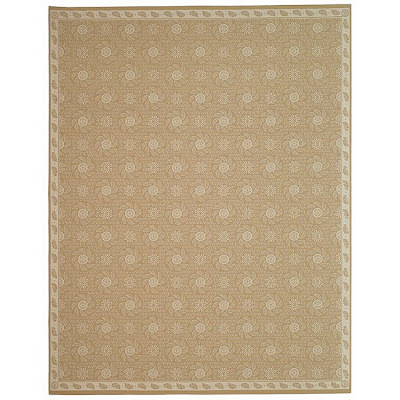 -- Macy's is selling this same rug for a whopping $1669.00! 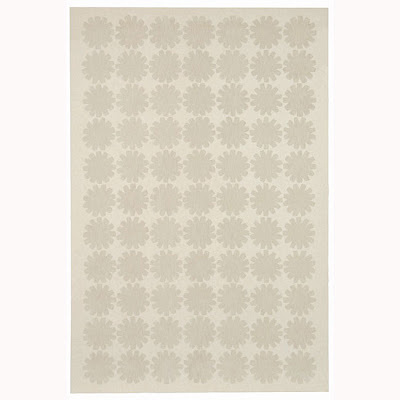 The "Bloomerly" rug is gorgeous! 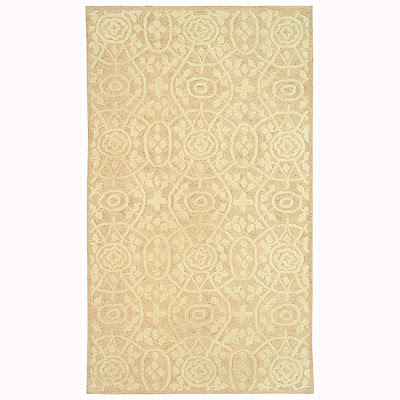 I never thought of getting a rug at Overstock! I like the second to last one, the green one. 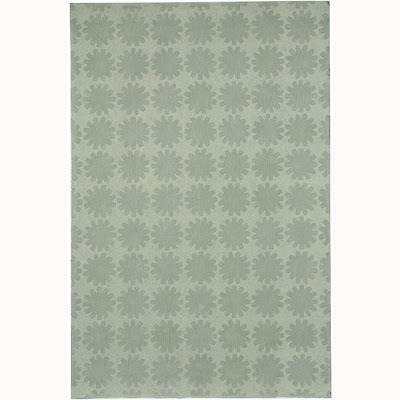 Reminds me of a nice cool seabreeze. LCY is movin' on up! Everyone loves a shoe sale! Witches and pumpkins and pups - oh my! "Allow myself to introduce... myself." You can be regal, too! "Don't you just love New York in the fall?" When did I fall in love with pink? The stuff dreams are made of.